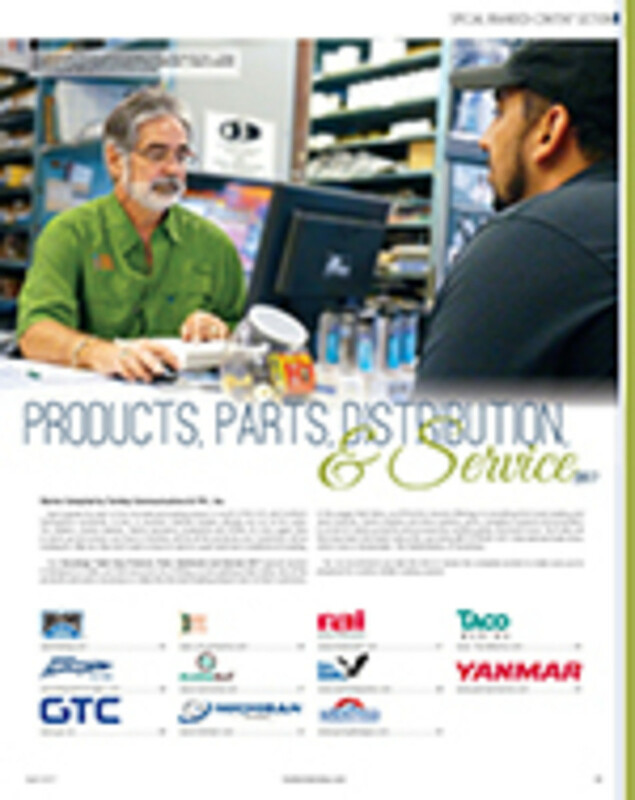 Contact your local Soundings Trade Only sales representative for more information. This section allows our clients the opportunity to make a very strong statement in our first issue of the year! It features full tabloid spreads (two pages) for the cost of a single page! 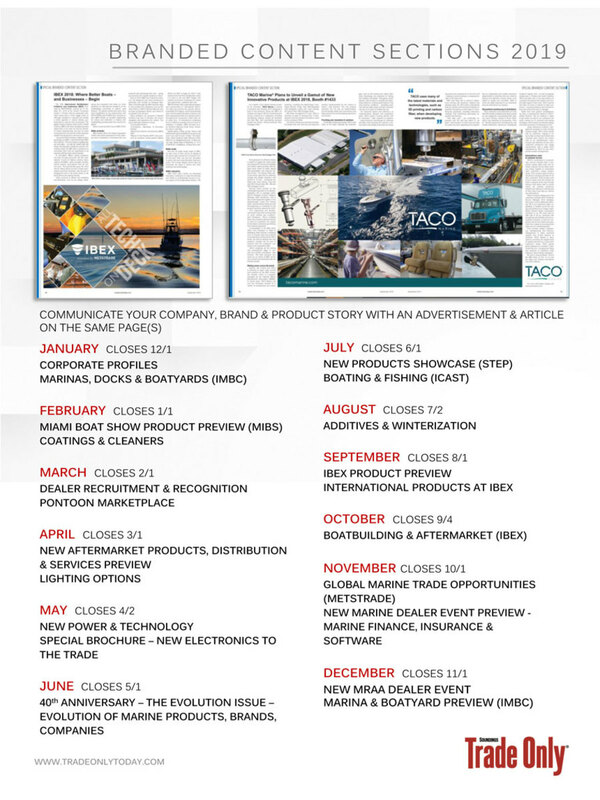 Designed to tie into our Crystal Ball edition that is produced every year by our editorial department, this is a perfect opportunity to tell the industry about anniversaries, upcoming plans for the new year, or just feature a nice story page across from a strong merchandising message. 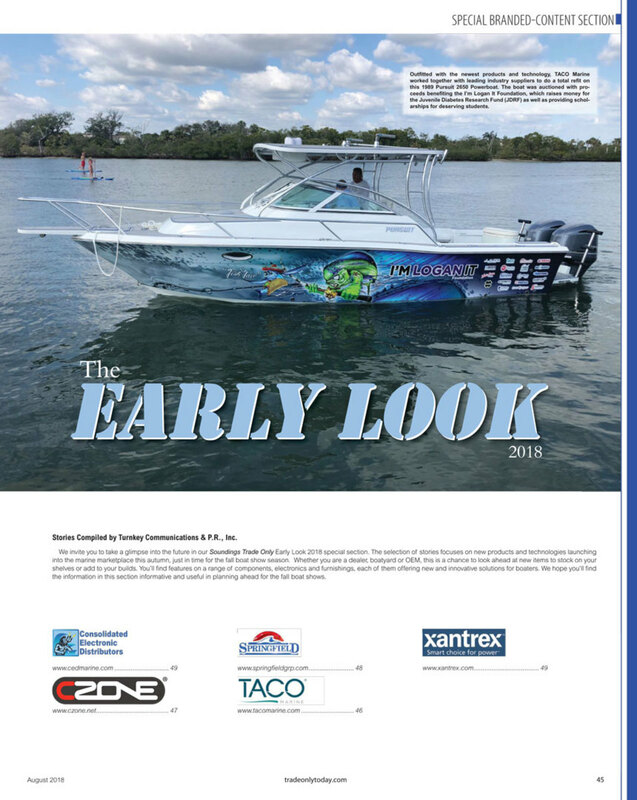 Published in concert with the International Marina and Boatyard Conference, we are proud to serve as the official media partner of the show, as we have done for many years. We are always glad to attend the conference and see our marina and yard-oriented friends in the midst of a trade show that feels like a social gathering. 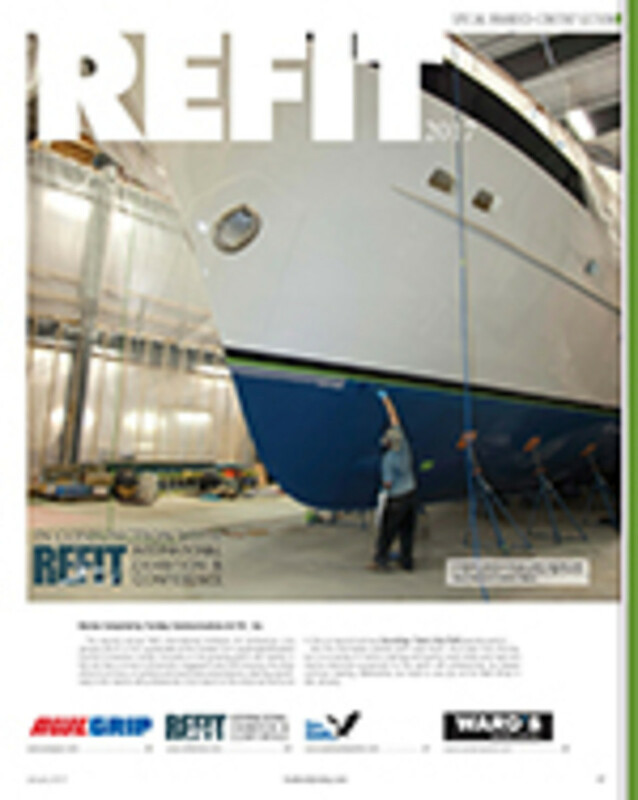 We have been working with REFIT, under the auspices of Professional Boatbuilder Magazine for the last two years. This year, the show will again occur in January in Ft. Lauderdale and our special REFIT section will once again try to capture the essence of the show’s activity. We are proud to serve as the official media sponsor for REFIT that is focused on products that cater to Lauderdale’s superyacht industry. 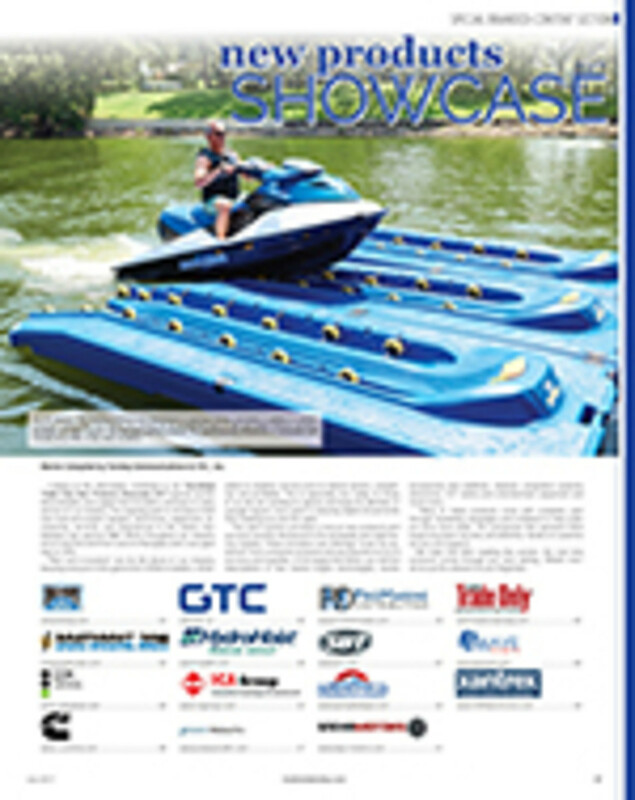 Miami Boat Show (MIBS) Product Showcase is a brand-new section that combines two sections that we had published for years, which had formerly included engines and electronics and lighting, separately. 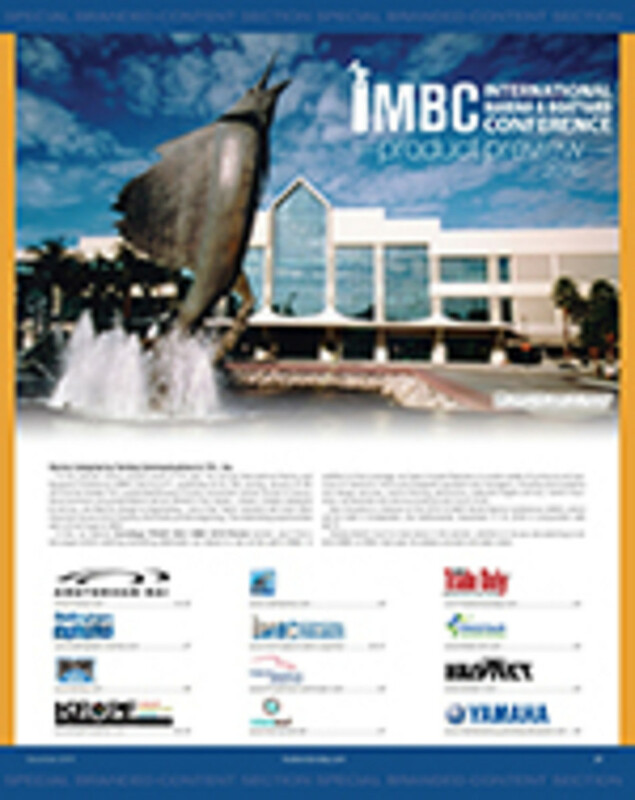 Now, virtually every product in the show can feel right at home within the pages of our MIBS Product Showcase! From the raciest engine to the simplest products to serve boating, you can find anything you want in our upcoming MIBS Product Showcase section! We have recognized for years that this is a wonderful avenue to have the industry focus on those companies that are focused on creating new dealer affiliations. From boatbuilders to parts manufacturers and everyone else in between, the essence of B2B marketing always ends up relying on the final consumer touchpoint. 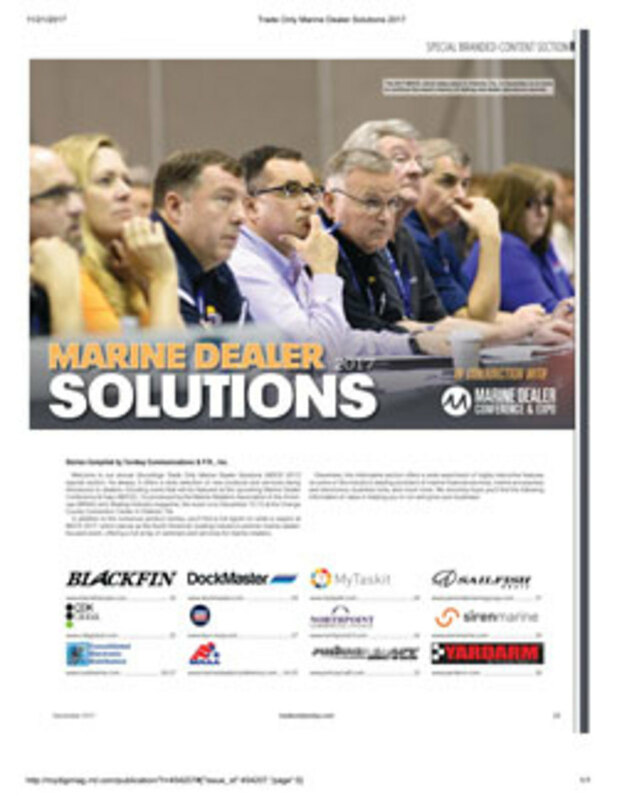 Marine Dealers are our lifeline to increased volume as new dealers always increase product distribution opportunities. 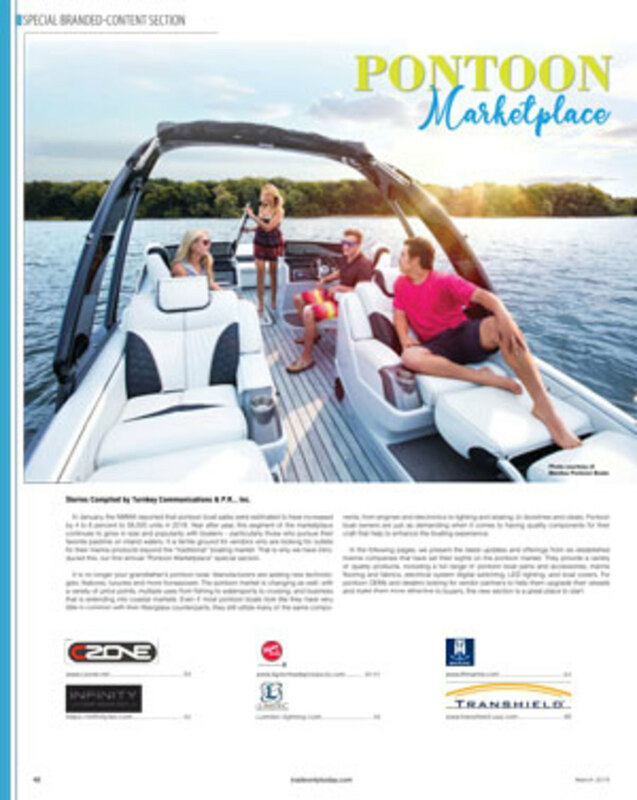 Because we are strictly B2B, as our Trade Only name implies, it is important for seasonal products to be ordered ahead of the annual consumer boating season. 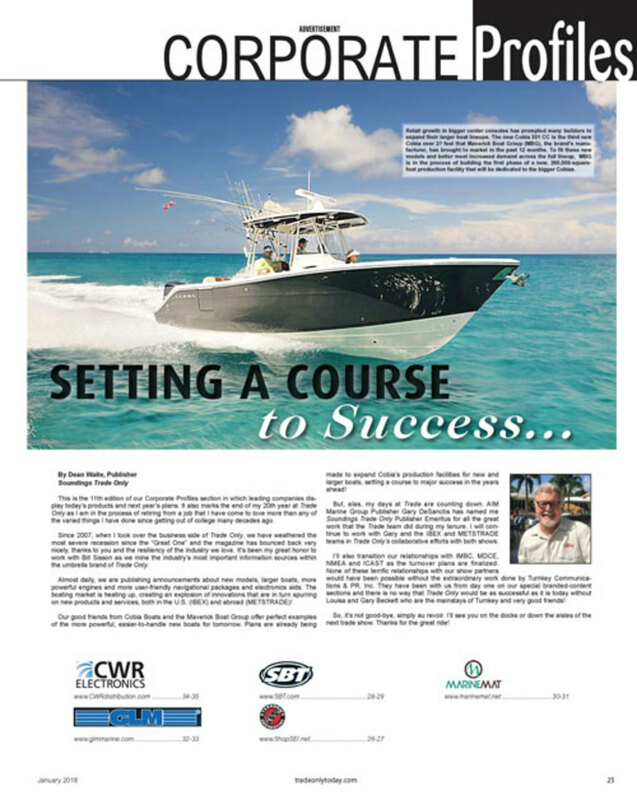 This section was created to give B2B companies a timely marketing push to bolster inventories of the items that are most often used in fitting out and getting the fleet ready for the next boating season. This is clearly one of our most popular and important sections! 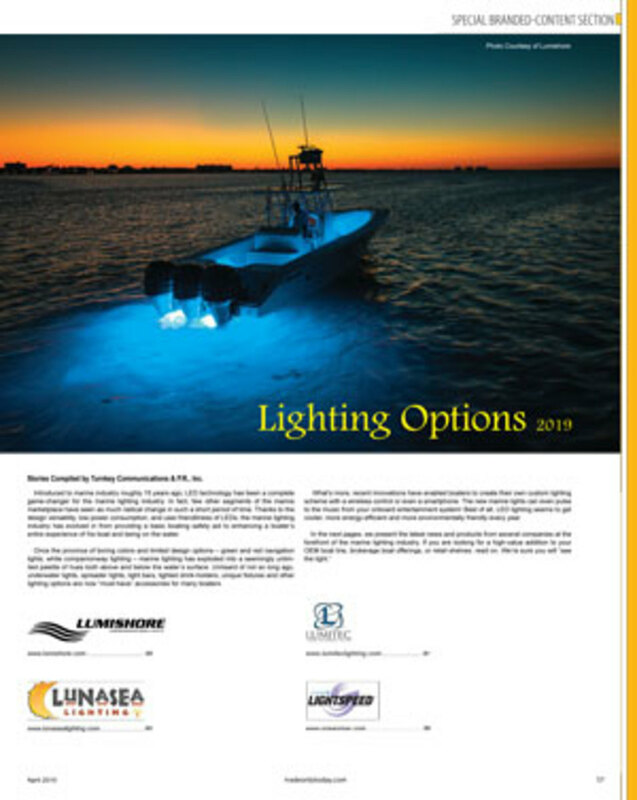 This annual section gives our paint and other surfaces’ clients an ability to explain their latest and greatest new products, while touting their main product lines that have served them for so long. In addition to paint, plastic, vinyl and other materials are often featured to show distributors and dealers good options for their customers to consider when their fiberglass needs to be coated. This was the first branded-content section, which we created over ten years ago, to help unveil the promise of digital switching. 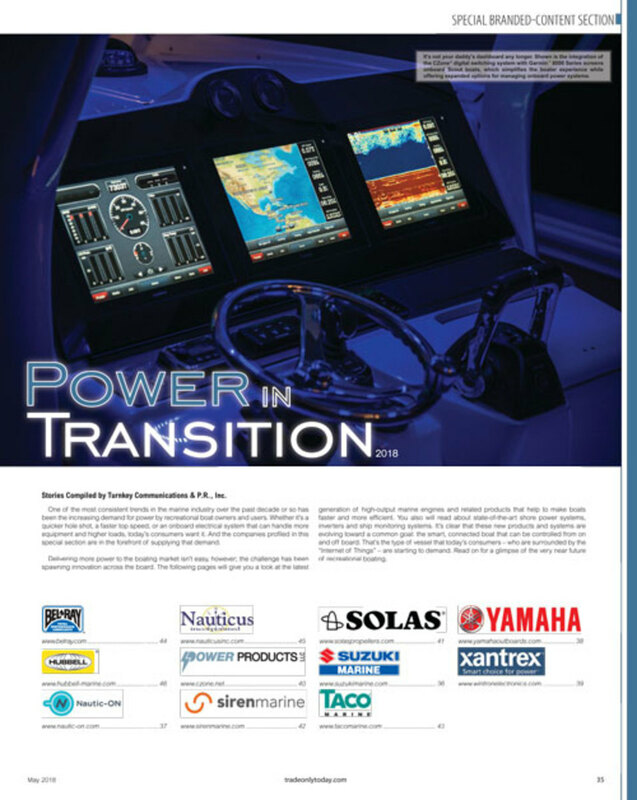 Over the years, the section has evolved into many different types of power products from digital switching to new outboard and diesel technology to hybrid power and updated generator offerings. As this sections name implies, Going Green is our annual branded-content section that deals with all types of products that make our impact on natural resources as benign as possible. 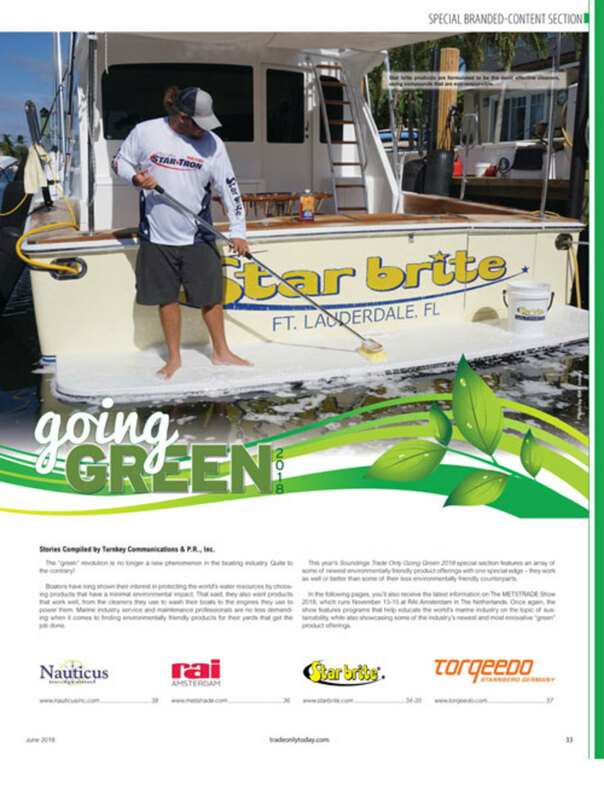 Each year, we have many more “green” products to tell our readers about and each year, this is always a section that helps the boating community preserve our environment while enjoying the sport we are all passionate about. There is nothing that catches the eye of a boater like a new item that will enhance the pleasure of his/her boating experience. So, it is our pleasure to offer our clients an opportunity to share information about their latest and greatest inventions! Especially now that the boating business is humming along, there are many more new products on the horizon. 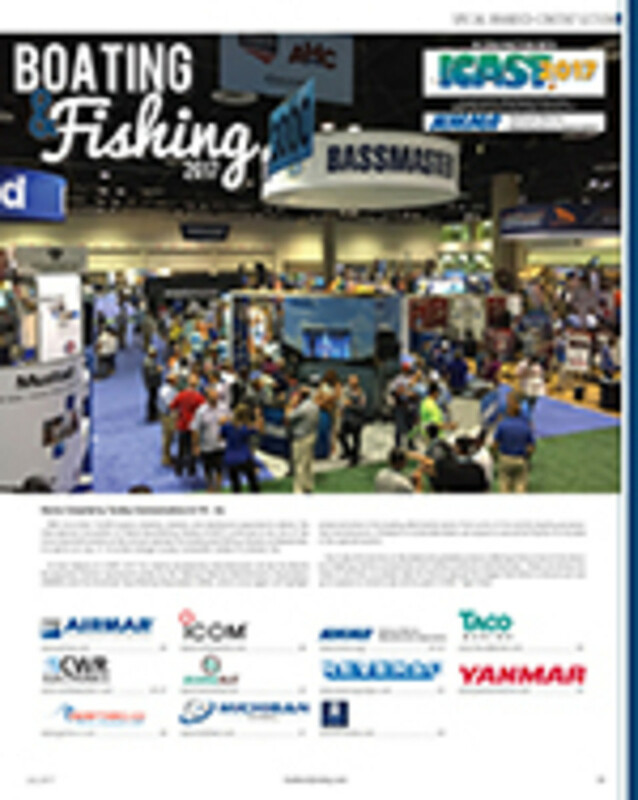 Each year, the U.S. tackle shop operators and fishing product manufacturers meet in Orlando to share the most innovative fishing gear available. Anybody who fishes can tell you that if a fishing gadget can help a fisherman catch one more fish, it’ll be a sure winner! 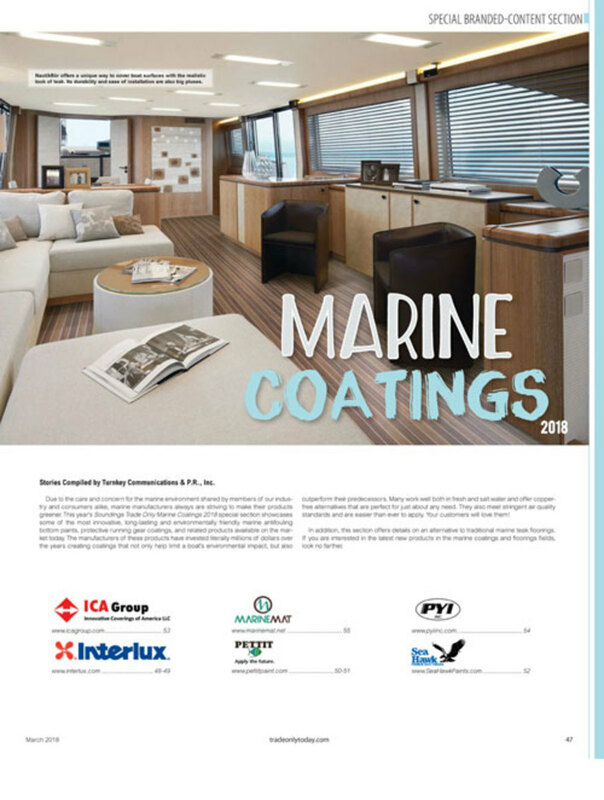 We are very proud to work with the National Marine Manufacturers Association (NMMA) as the official media partner of the Marine Accessories Pavilion, within the International Coalition of Allied Sportfishing Trades (ICAST) Show. 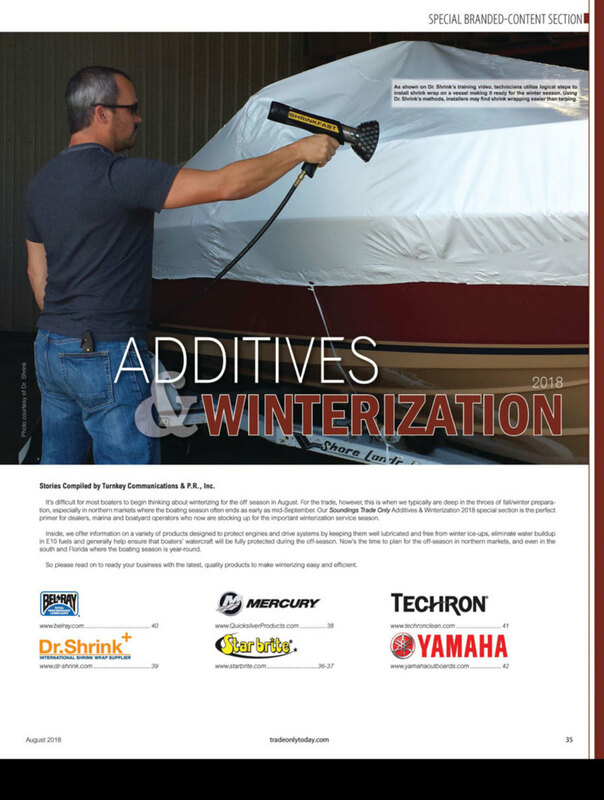 While some in the boating business may wonder why we feature a Winterization section in the middle of August, we are always a few months ahead of the consumer buying curve and we give this opportunity to the industry to promote and stock products that will be used as the fleet is taken out of the water for the winter months. 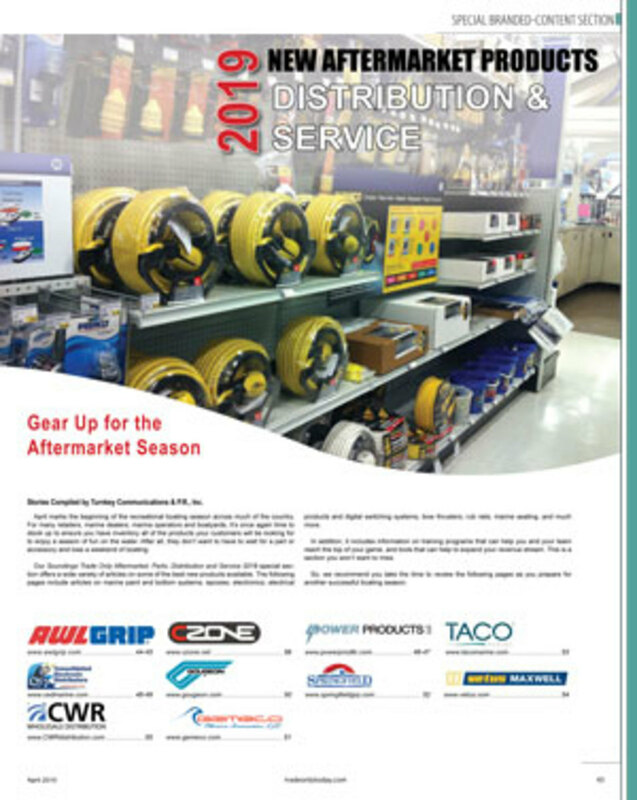 This section offers the perfect way to insure that dealers, marinas and yards have products available which will help their customers enjoy the last few days of their current season. 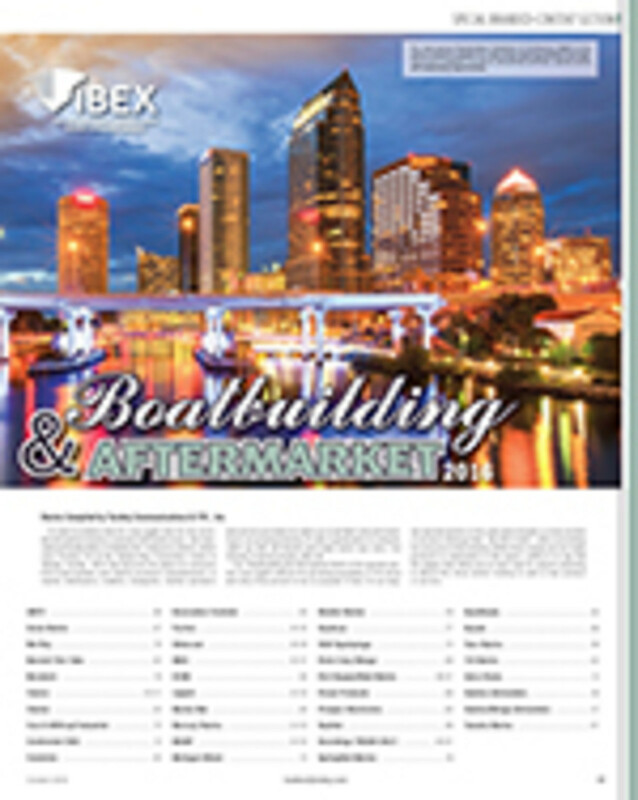 As the days count down to the end of the season, the industry starts to get ready for its largest and most diverse trade show, the International Boatbuilders Exhibition and Conference (IBEX). This large and very well-attended show is a perfect place to introduce new products to be used in the creation of next year’s OEM models and/or the perfect solution to an aftermarket need. This section is, by far, our most important and largest one of the year! 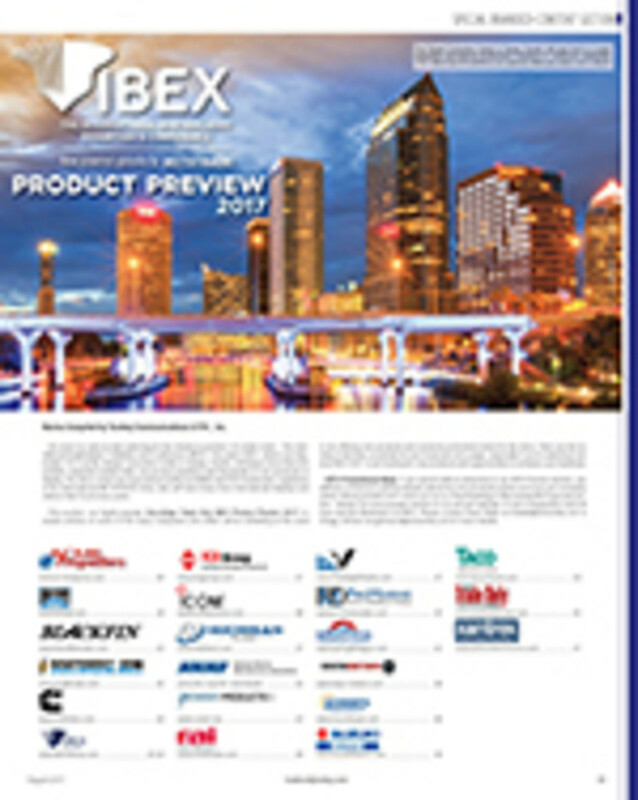 We have been proud to serve as a media partner to IBEX for many years and this is our show-floor special section for IBEX. 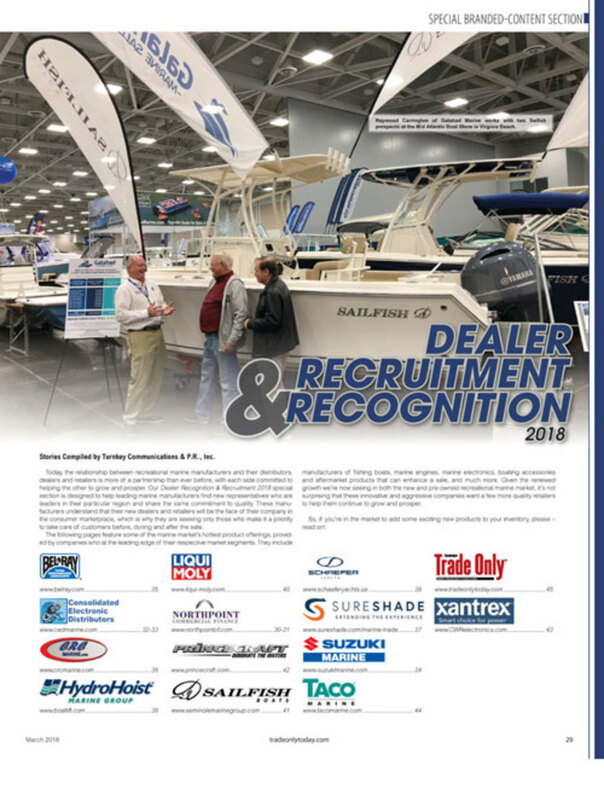 Virtually all the most important companies in the boating business are represented within booths and aisles of IBEX each year. Innovation Awards, great opening sessions, workshops galore and three solid days of the marine trade in conversation with itself make IBEX the perfect gathering and our special B&A section the perfect way to be a part of the USA’s largest marine trade show. For the past ten years, Trade Only has been working closely with the Rai Amsterdam in helping them to promote the largest leisure marine trade show in the world. 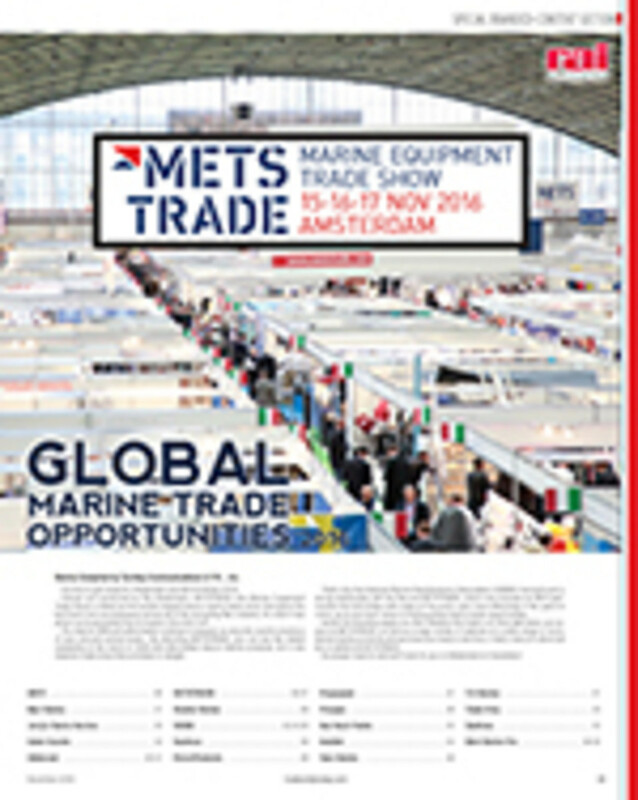 METSTRADE is a wonderful experience that combines the rest of the marine world in a huge convention complex in Holland. We are proud work closely with the NMMA produced USA Pavilion at METSTRADE and we are very pleased to help sponsor a Trade Only Product Demonstration Stage within the USA Pavilion hall. This is our show-floor section. This is our MDCE show-floor section that is available at our large booth in the middle of MDCE. We have really enjoyed working on an increasingly larger role within this dealer focused show. With scholarships, cooperative research projects and a variety of other areas being explored, Trade Only and MDCE are both working toward an even stronger relationship as time goes on. 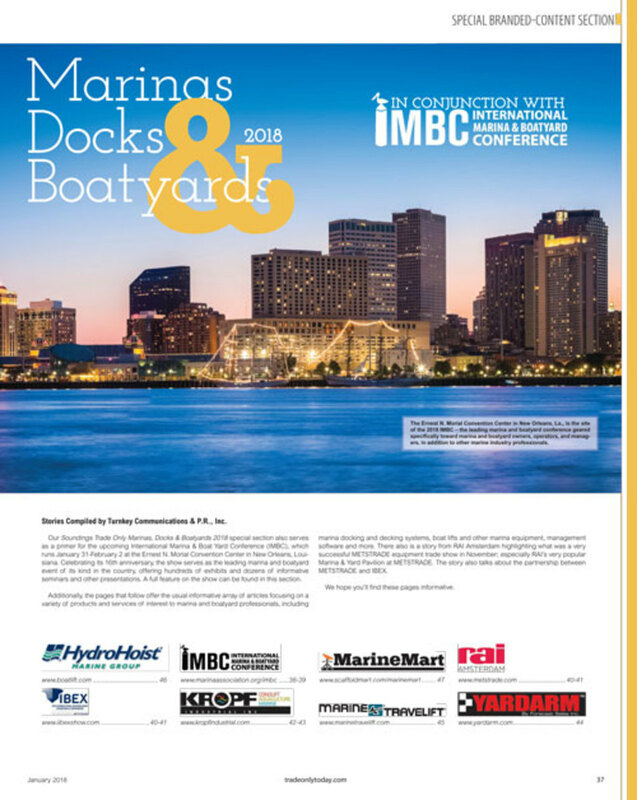 The International Marina and Boatyard Conference (IMBC) Product Preview is published a month ahead of the show and it’s designed to give advance promotional opportunities in the marina and yard segment of the boating business. Many marinas’ representatives and companies with products that are designed to serve this important arena within the boating business.